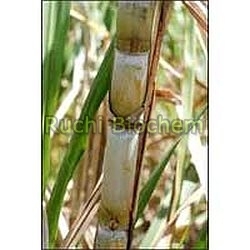 Our expertise lies in making available Nitrogen Fixing Acetobacter Bacteria for Crops like Sugarcane. 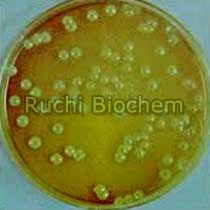 Acetobacter contains 109/gm spores of Acetobacter species. This microorganism fixes the atmospheric nitrogen and makes it available to plants in symbiotic manner. It is a symbiotic bacteria capable of fixing atmospheric nitrogen by living within the sugar plant. They are found in all parts of plant body. Acetobacter biofertilizer is suitable for sugarcane cultivation. Use of Acetobacter increases the crop production in large scale.